In a historic broadcasting first the BBC and commercial radio stations are joining forces to broadcast a one-minute message about mental health to 20 million listeners. The campaign will air simultaneously across hundreds of radio stations on 15 May at 10.59am. It will include a range of high-profile global figures and celebrities addressing the stigma which still surrounds mental health. 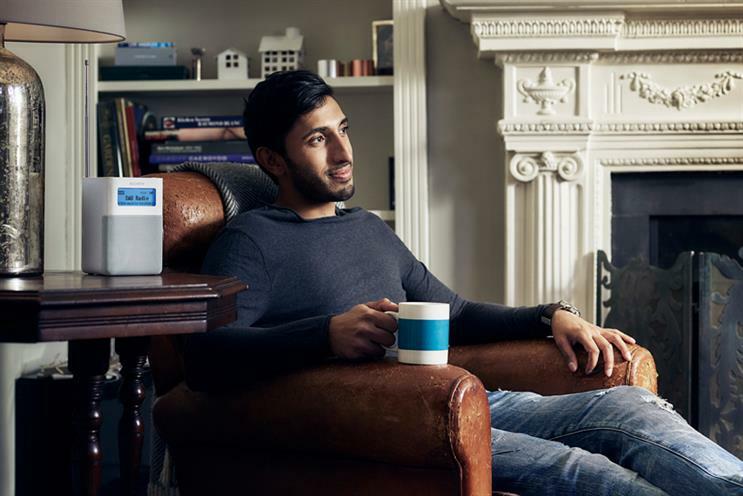 The broadcast, supported by the Royal Foundation’s Heads Together campaign, will see 300 stations taking part, which means the ground breaking broadcast will reach one of radio's biggest collective audiences with an average listenership of 20 million. The Mental Health Minute initiative has been lead by Radiocentre and the Radio Academy and its launch will come during the industry’s Radio Audio Week. The commercial networks involved in the campaign include Global and Bauer stations. The content will be created and produced by the content agency Somethin’ Else. It runs during Mental Health Awareness Week, which kicks off next week. Commenting on the campaign, Siobhan Kenny, chief executive at Radiocentre, said: "Radio is coming together in a UK first to shine a light on the important issue of mental health." The intimate nature of radio as a media platform, combined with the shared experience of listeners, make the platform unique for the campaign, Kenny added. "Radio can be an important lifeline for listeners. It is therefore an obvious choice for us all to come together to talk about the things that matter most in our lives." The Royal Foundation’s Heads Together campaign, which launched in 2016, brought together eight mental health charities including the Anna Freud Centre For Children and Families, Best Beginnings, Calm, Contact, Place 2 Be, Mind, The Mix and Young Minds. The campaign has successfully driven the need to talk openly about mental health up the media agenda. Lorraine Heggessey, chief executive of The Royal Foundation, said: "At its heart, Heads Together is about bringing people together to change the conversation on mental health. Nothing exemplifies this more than radio stations from all networks focusing their airtime on such an important topic, and talking directly with their listeners." Roger Cutsforth, chief executive at The Radio Academy, added: "We have a responsibility to recognise the unique place we in radio occupy in people’s lives. This poignant moment of reflection, a first in UK radio, is a wonderful opportunity to help us improve how we support each other emotionally."